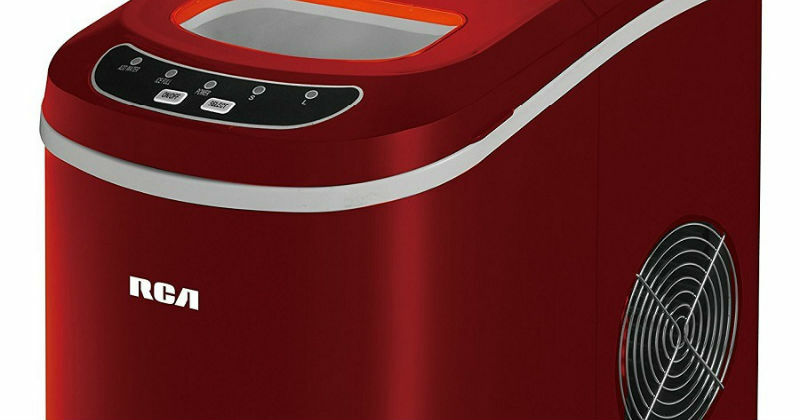 It doesn’t matter if you need 10 pounds, 25 pounds, or 100 pounds a day, we’ll help you find the best ice maker for your needs. 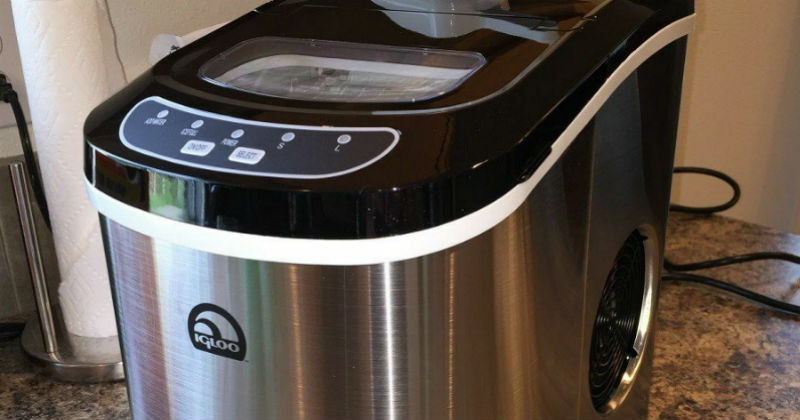 Learn about the basic types of ice makers and ice machines, the different kinds of ice you can make, and the features to look for when buying an ice maker for your home, business or office. 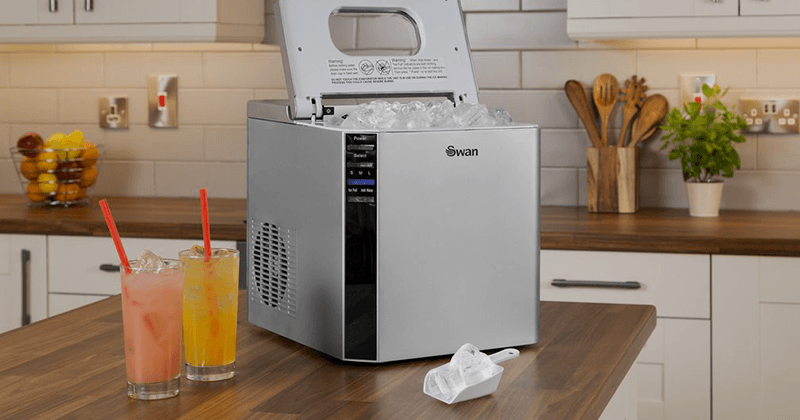 In this in-depth guide, we tell you everything you need to know before you buy - including reviews of the best models selling today and the factors to consider when buying an ice maker. 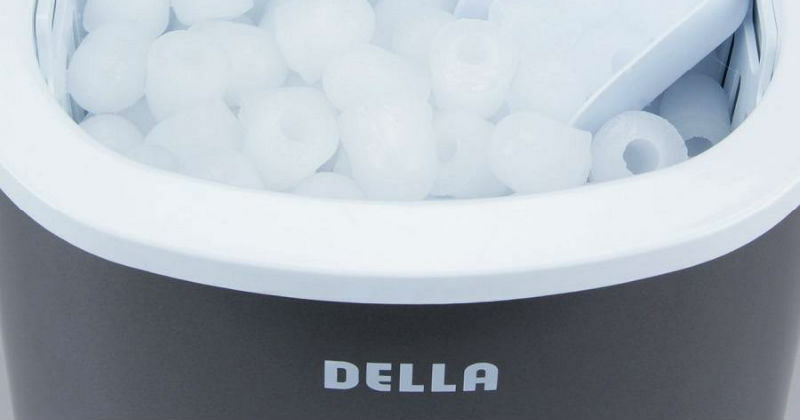 These days, you don't need to spend $1,000+ for a high-quality ice maker. Here are four great choices for less than $200. 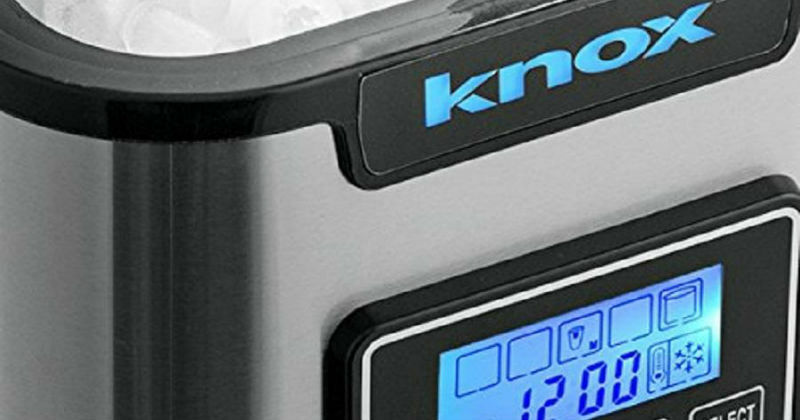 learn about the leading ice makers sold today, how they work, how to keep them running - and more!